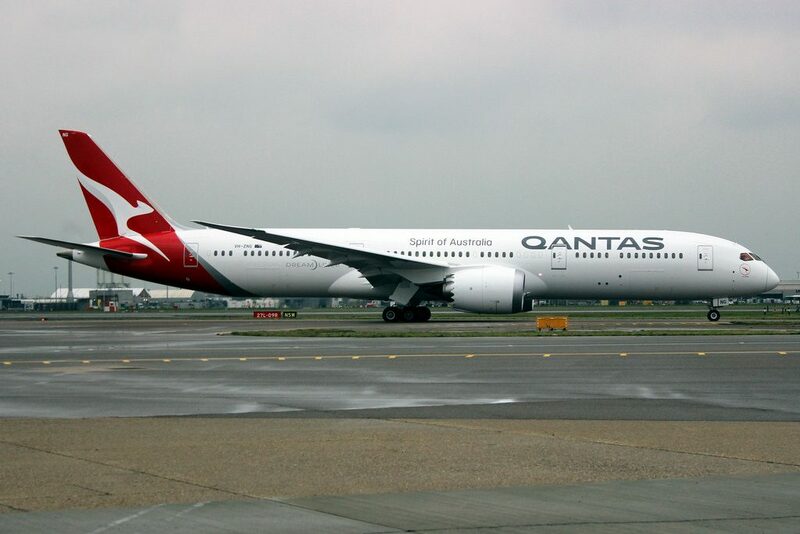 Qantas Fleet Boeing 787-9 Dreamliner Details and Pictures. 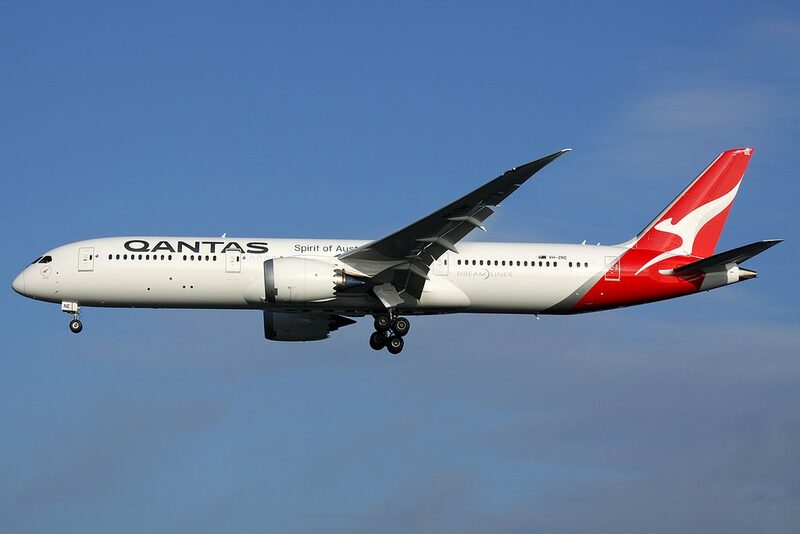 On current fleet, Qantas operates brand new wide-body long-haul aircraft Boeing 787-9 Dreamliner. 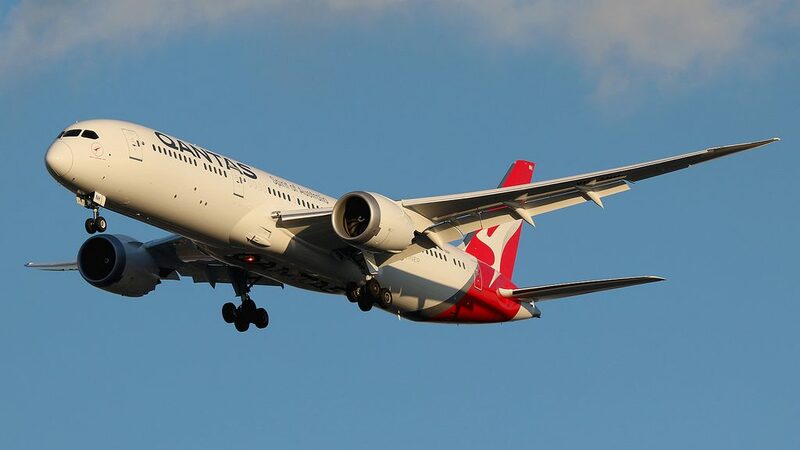 Thanks to its lighter, carbon fibre body, pioneering GEnx engines and advanced onboard systems, the Dreamliner also uses an impressive 20 per cent less fuel than a similarly sized aircraft – which opens up a whole new world of new destination opportunities. 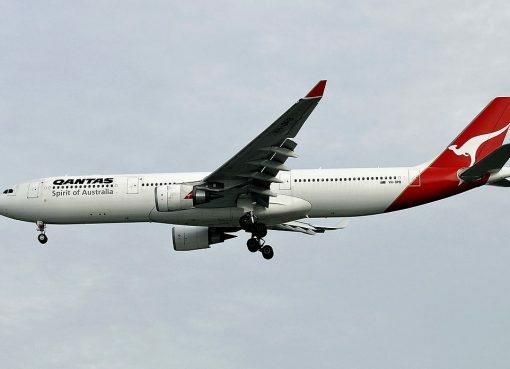 The aircraft has 42 Business, 28 Premium Economy and 166 Economy seats. 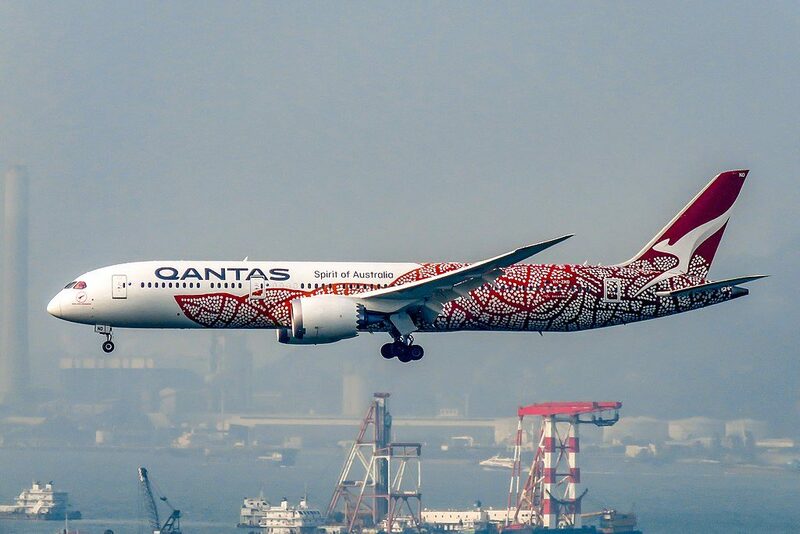 Qantas’ newest aircraft, the Boeing 787-9 Dreamliner is outfitted with 236 seats. 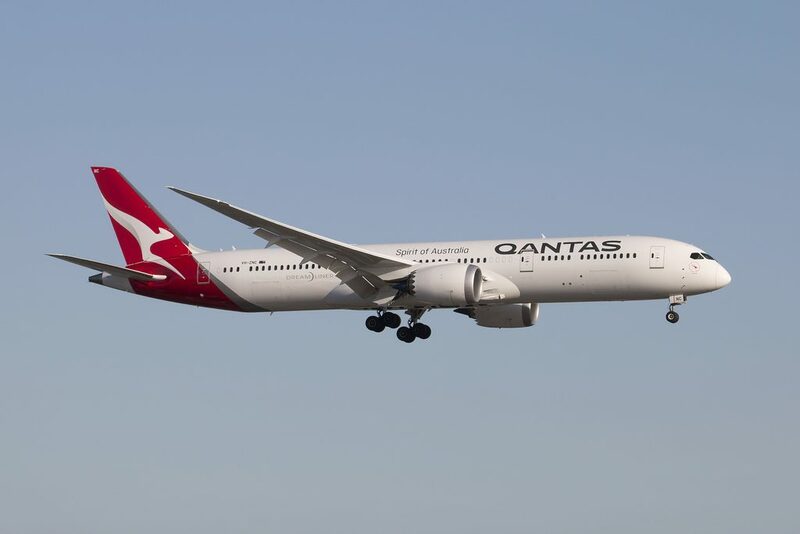 The interior features 42 lie flat Business Class seats, 28 Premium Economy seats, and 166 standard Economy seats. 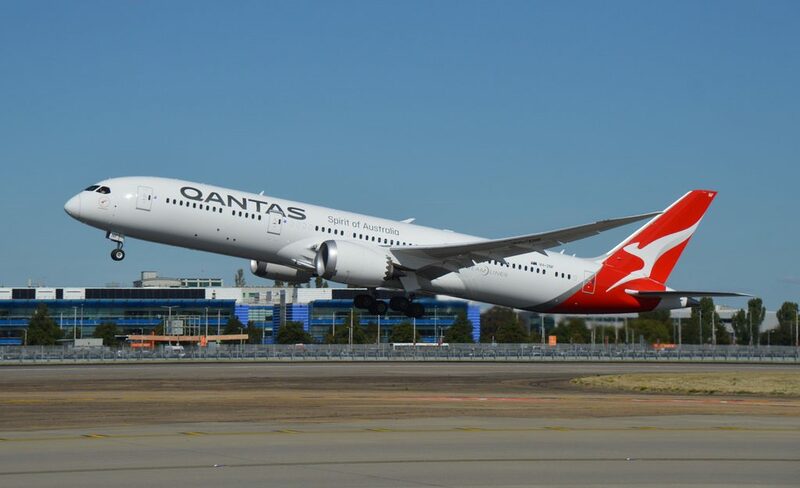 Providing optimal comfort and space for every passenger is at the core of the Qantas Dreamliner design which features 236 seats – less than most other aircraft of its type. 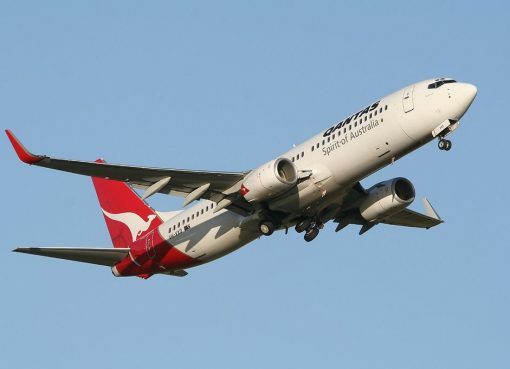 The aircraft is fitted with state-of-the-art technology to reduce turbulence, improve noise quality and reduced aircraft vibrations for a smoother flight. 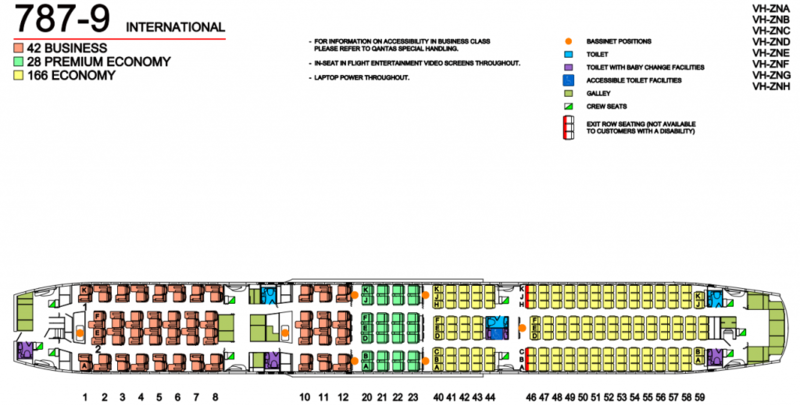 Every seat has been designed to offer the ultimate comfort for long-haul flyers. 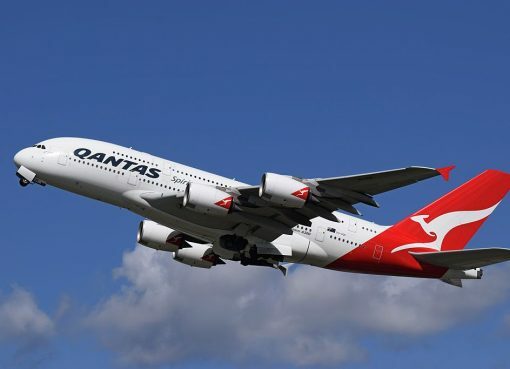 Qantas have thousands of hours of entertainment onboard to choose from, larger baggage lockers and bigger windows. 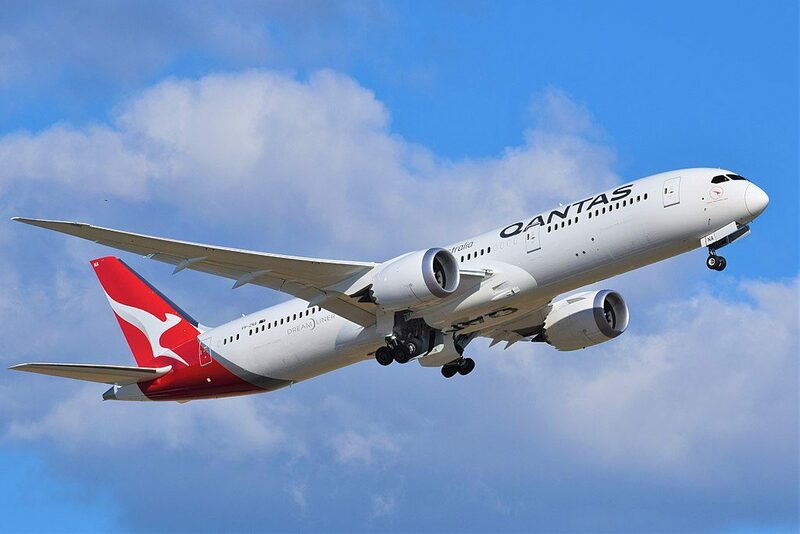 The windows in our Dreamliner are 65% larger than comparable aircraft windows, allowing passengers to see more of the world. Audio. Every seat on this plane has a personal entertainment system with a variety of video and audio options. Video. Every seat on this plane has a personal entertainment system with a variety of video and audio options. AC Power. Business and Premium Economy Class features in-seat regular AC power at every seat as well as USB ports. 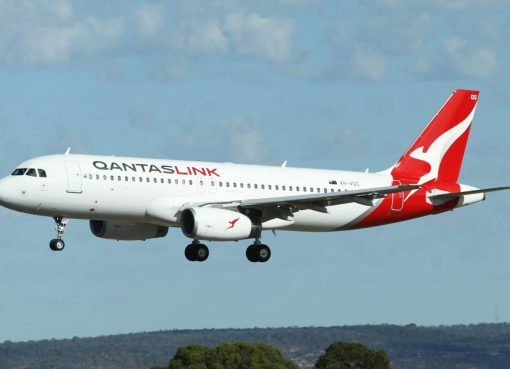 Economy Class features in-seat regular AC power outlets at every two per triple seat as well as USB ports. 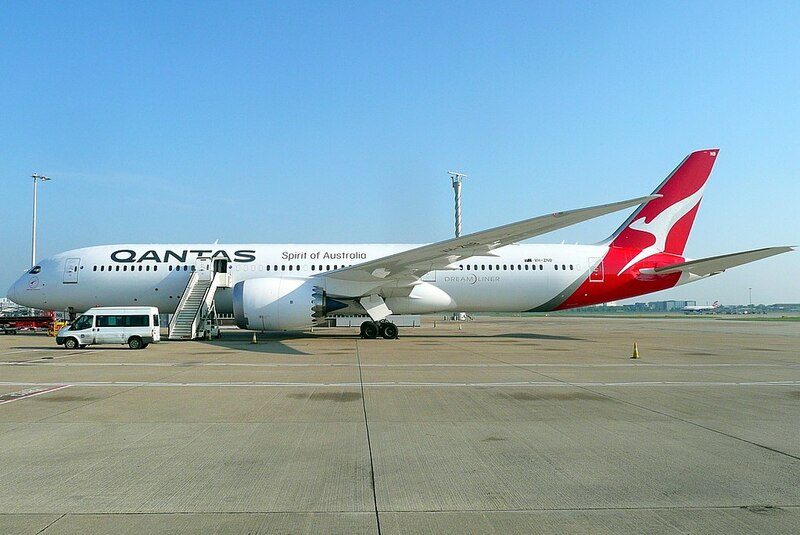 Thanks to visiting AirlinesFleet.com and read article : Qantas Fleet Boeing 787-9 Dreamliner Details and Pictures.